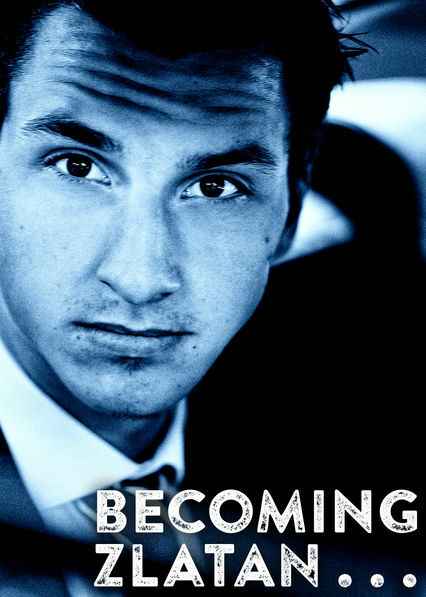 Here is all the information you need about "Becoming Zlatan" on Australian Netflix. Details include the date it was added to Netflix in Australia, any known expiry dates and new episodes/seasons, the ratings and cast etc. So scroll down for more information or share the link on social media to let your friends know what you're watching. Using rare footage, this sports documentary follows iconic soccer star Zlatan Ibrahimovi0107 through his rocky early years and his 2005 breakthrough.